This may come as a surprise, but a coffee maker does not only make a delicious cup of coffee for you. 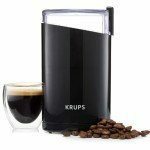 A coffee maker can actually do a lot of other cooking and some more interesting stuff for you too. What you simply need are some ideas and the will to become creative. 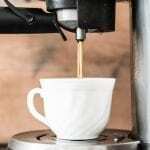 Your coffee maker can become one of your handiest household tools! Definitely a bargain for your money. 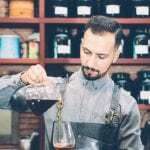 If you’re new to the concept of using a coffee machine for anything other than coffee, then you’ve definitely been missing out on some great advantages. Having one household item that is capable of accomplishing multiple different tasks, is a very handy appliance indeed. 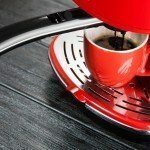 If this sounds as fabulous to you as it does to me, then read on for all the information you need on some of the other ways you can use a coffee maker. This may seem pretty impossible, but all you need to do is put some eggs in water in the coffee pot and switch it on. Depending on the kind of boiled eggs you want, they will be ready within a few short minutes. Do you know that you can even fry an egg in a coffee maker? But you will need a small frying pan for that. Put the pan in place of the coffee carafe or pot, pour in some oil, switch the coffeemaker on and you are all geared up for your sunny side up egg. Try it and see for yourself. Are you smiling on this? You definitely will be by the time you try this recipe and see the results. Whether it is chocolate or coconut oil, put them in place of the coffee pot, switch on the machine and within minutes you will have liquid miracle in your hands. Massage your hair with the oil or dip fruits in the chocolate, the choice is completely yours. Those chocolate dipped fruits are definitely a wonderful idea for a low-budget date, or even if you’re just craving something decadent but are low on funds. Yes people, the coffee maker is not just for coffee lovers, it is equally beneficial for tea addicts. If you love herbal tea or normal leaf tea, you can make them both in your coffee brewer. You can make the tea exactly like you would your coffee. If you want to boil the tea, then pour the leaves or ground tea in the pot, add water and heat up. You won’t want to use the stove for your tea after this tip! Actually this is pretty amazing when you think about it. If you are living in a dorm room or a hostel room, then you can’t exactly have meals whenever you want, you will need something in the room for help. 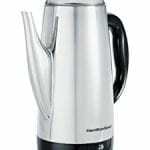 A coffee maker can be a life saver in this situation as you can make entire meals like ramen noodles, grilled cheese sandwich, steamed veggies and even vegetable broths. This may seem a little far-fetched but you simply need the right recipe and a little bit of creativity to create a delicious meal with your coffee machine. There simply is no need to order food or beg the kitchen staff to give you some leftovers! In the mood for some festive or comfort wine? Why not make it in the coffeemaker? You can add the spices you like, some wine of your choice and heat it up for 10-15 minutes. The mulled wine will be something that all your friends and family love and which you can enjoy any time you like. These are only a few suggestions on what you can do with your coffee machine – besides making coffee of course. If you still haven’t purchased a coffee-making machine, you should know that it would be a cheaper asset in the long run. 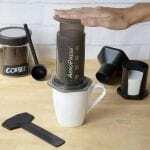 No more stopping at the coffee shop on your way to work, simple make it yourself at home and put it in a travel mug. Another plus? Fresh ground coffee always tastes best. So be sure to add fresh coffee beans to your list as well, and be sure you know how to use a coffee grinder! If you’re a solo coffee drinker that’s great. However, if you love to have coffee with a friend then be sure to invite family or friends over and show them your awesome skills with a coffee machine. Try out all these things to see how much of an aid your coffeemaker is! And remember to clean your machine after every use. 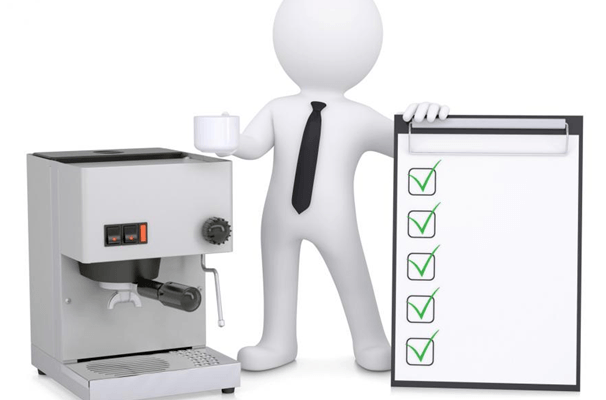 If you take good care of your coffee machine then I assure you, it will take good care of you. For more fun articles, please visit our home page.